stock image of Dark red polygonal illustration, which consist of triangles. 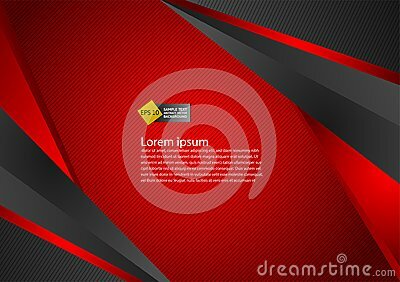 stock image of Red vector abstract mosaic background. Creative geometric illustration in Origami style with gradient. stock image of Children`s colorful geometric seamless pattern. Colour vector illustration.